1961 Buena Vista College yearbook contains a record of the year's activities. 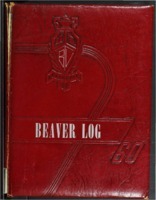 1960 Buena Vista College yearbook contains a record of the year's activities. 1959 Buena Vista College yearbook contains a record of the year's activities. 1958 Buena Vista College yearbook contains a record of the year's activities. 1957 Buena Vista College yearbook contains a record of the year's activities. 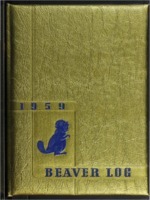 1955 Buena Vista College yearbook contains a record of the year's activities. 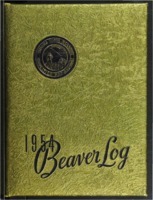 1954 Buena Vista College yearbook contains a record of the year's activities. 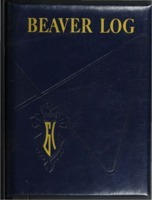 1953 Buena Vista College yearbook contains a record of the year's activities. 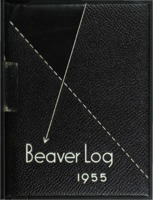 1952 Buena Vista College yearbook contains a record of the year's activities. 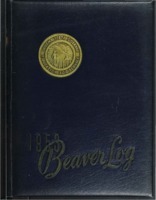 1951 Buena Vista College yearbook contains a record of the year's activities.